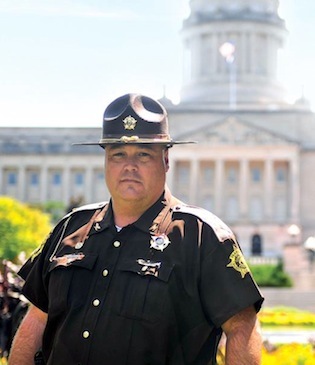 Update in Pappygate: Franklin County Sheriff Pat Melton tells BourbonBlog.com that Bardstown High School Principal Chris Pickett has been cleared as a person of interest in the theft of Pappy Van Winkle Bourbon. Listen to BourbonBlog.com’s Tom Fischer new podcast interview above with Sheriff Melton which provides more updates in the case. Sheriff Melton says that more important update in the case will come at his office in a press coverage at 3:30 p.m., Monday Dec. 2, 2013. Melton says investigators have interviewed over 100 individuals in the case, many of whom are employees of Buffalo Trace. “We still have a few more interviews to go and we’re also re-interviewing some people. We feel like there is more information that needs to be gained from some individuals,” explains Melton. Melton says the investigation is progressing and that he is optimistic that detectives will solve the case. Because accusations have been circulating about the stolen Pappy potentially being a publicity stunt, we ask Sheriff Melton for his thoughts which he shares in the podcast above. We also brought you the first full interview with Pickett’s attorney, Doug Hubbard (on this link), who explained Pickett was only in the liquor store to look for more rare bourbon and to add to his collection. 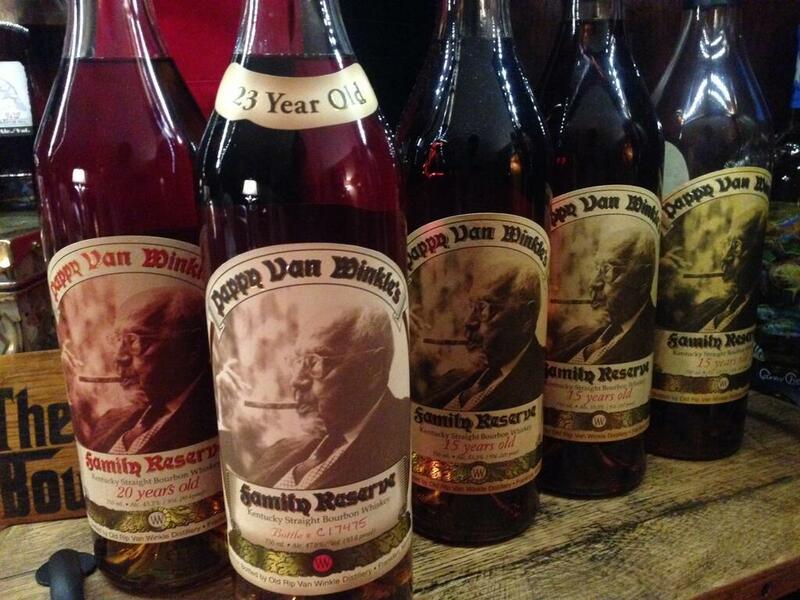 More than 200 bottles of the rare bourbon were stolen from the Buffalo Trace distillery in Frankfort on October 15 with a retail value of over $26,000 including Pappy Van Winkle’s Family Reserve 20 Yea Van Winkle Family Reserve Rye.